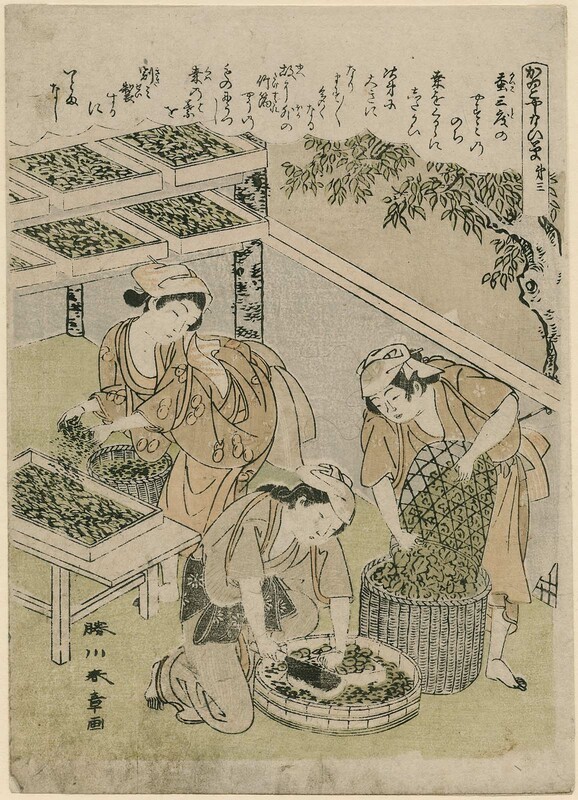 From a series of twelve sheets jointly designed by Shunshô (nos. 1, 3, 6, 8, 11, 12) and Shigemasa (nos. 2, 4, 5, 7, 9, 10).